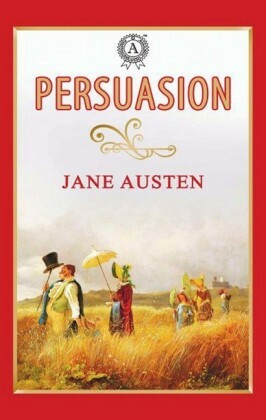 Persuasion is the last novel written by Jane Austen before her death in 1817. (It was published in December of that year.) 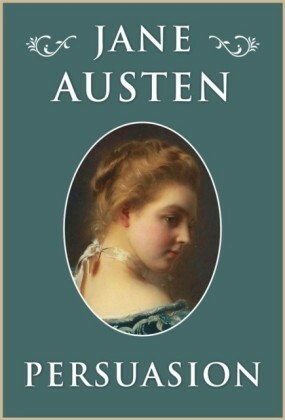 Set partially in Bath, a city with which Austen was intimately acquainted, Persuasion is the story of Anne Elliot, whose rejection of the handsome yet unsuitable naval officer Frederick Wentworth haunts her when he returns from war a rich naval captain. 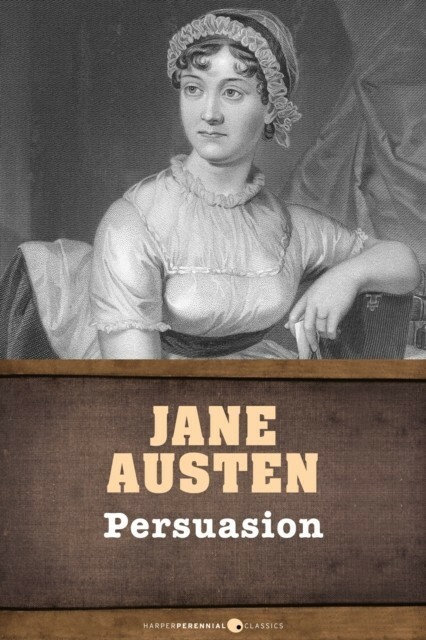 This special ebook edition of Persuasion contains an unpublished chapter. 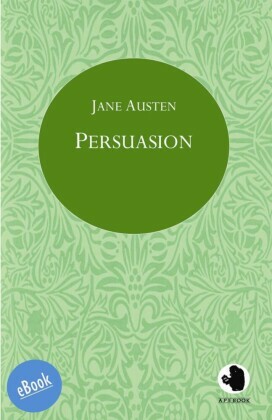 Persuasion was originally published is a single volume with Northanger Abbey. 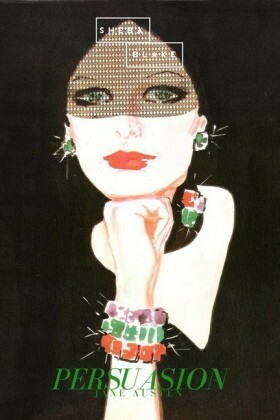 It has been adapted numerous times for television. HarperPerennial Classics brings great works of literature to life in digital format, upholding the highest standards in ebook production and celebrating reading in all its forms. Look for more titles in the HarperPerennial Classics collection to build your digital library.